Hi, I'm OldPat, an italian indie game developer. I'm trying to improve as much as I can, hoping to reach a professional level one day. A Short 2D Noir Open-Stealth game. 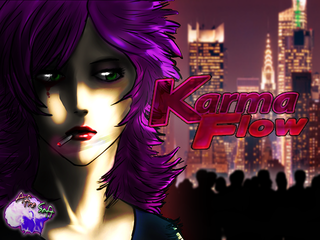 "Florien Kealborn is ready to do anything for her own family, even challenge Karma itself."